Did you know John Whitehead Images shoots product photography. 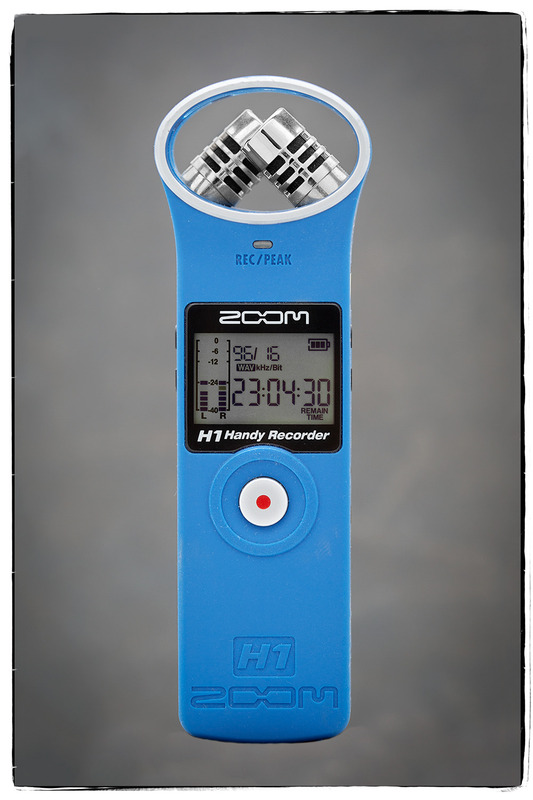 I worked in Chicago with John Snyder to shoot the Hammacher Schlemmer catalog and WMS Industries This image of a Zoom H1 audio recorder was created with a combination of three different images. Whether you need product, editorial or environmental portrait photography give me a call. I can size all images for print or web. I use jpg compression software to keep quality high and file size small for quick loading pages.